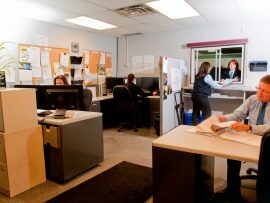 Miller Transit Limited’s headquarters is located at 8050 Woodbine Avenue in Markham, Ontario. 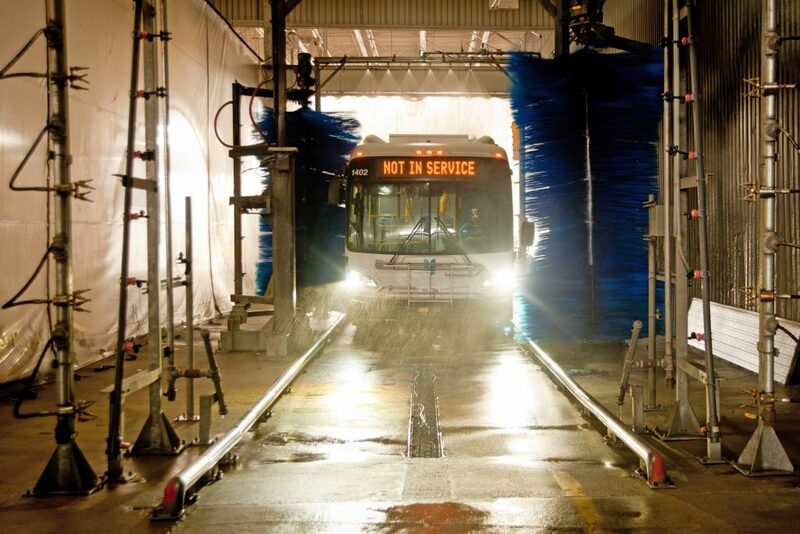 Miller Transit has been delivering public transit operations and maintenance services to municipalities in York Region since 1984. Currently, Miller Transit conducts operations under a long-term contract with the Regional Municipality of York. 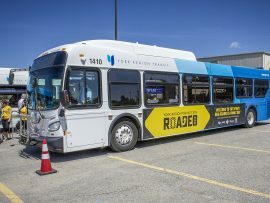 Under this contract, it operates and maintains more than 150 municipally-owned buses, and provides modern, efficient transit services to more than 600,000 residents in the communities of Markham, Richmond Hill and Stouffville. The York Region Transit fleet includes a broad range of vehicles of different makes, models, sizes and configurations. The entire fleet comprises of the new-style, low-floor, wheelchair accessible buses. Over 30 years of proven operating experience. Miller Transit Limited has established an outstanding track record for providing safety, quality and value. In total, Miller Transit employs over 340 people, and its team is proud to deliver efficient public transportation services which commuters have come to rely on 7 days a week / 365 days a year. 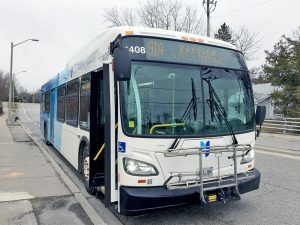 Approximately 265 transit drivers are required to operate the York Region public transit system which serves the growing communities of Markham, Richmond Hill and Stouffville. Our vehicles log more than 8,000,000 kilometers a year in these communities. The Miller Transit team comprises of a diverse group of professional transit specialists, including vehicle operators, mechanics, dispatchers, operator trainers, inspectors, planners, human resources experts, cleaners and detailers. Moreover, our human resources, safety and training policies are among the best in the business. Miller Transit’s drivers are among the best-trained operators in Canada and have access to 5 certified MTO trainers. The new hires initially receive over 320 hours of instruction, on top of the rigorous training they need to obtain a bus license. In addition to this initial training, Miller also requires its drivers to attend a minimum of 16 hours of ongoing training and professional development programs each year. 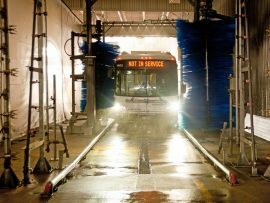 Miller Transit operates a full-service bus garage staffed by licensed technicians, apprentices, lube technicians and housekeeping personnel. 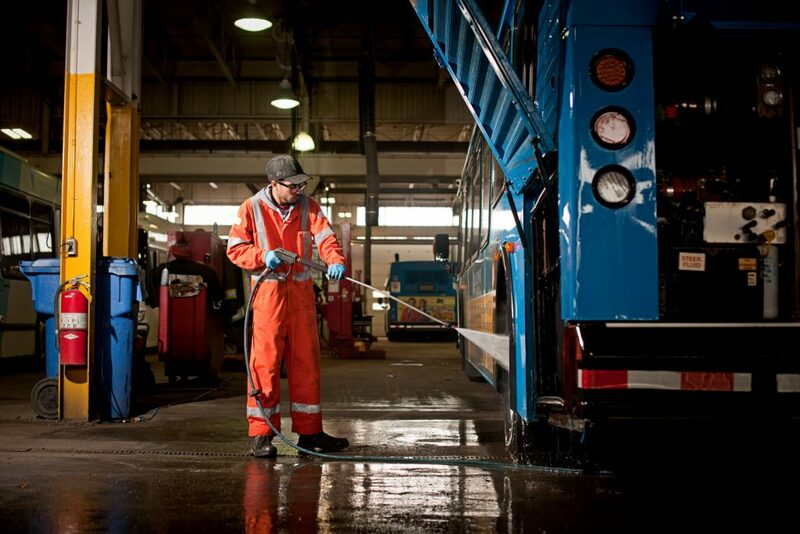 Under the terms of our long-term contract with York Region, we take full responsibility for the operation, maintenance, and repair of the municipally-owned bus fleet. 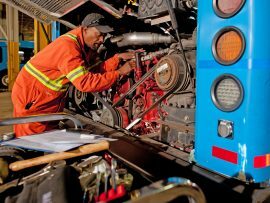 This mandate includes providing all the equipment and staff needed to operate the system effectively, including drivers, route inspectors, mechanics, dispatchers, driver trainers, shop and related equipment, wash bays and parking lots. Miller Transit is also responsible for maintaining and repairing York Region’s General Farebox Incorporated (GFI) fare box system, including depositing the fare boxes into a secure vault and providing regular accountability reports. 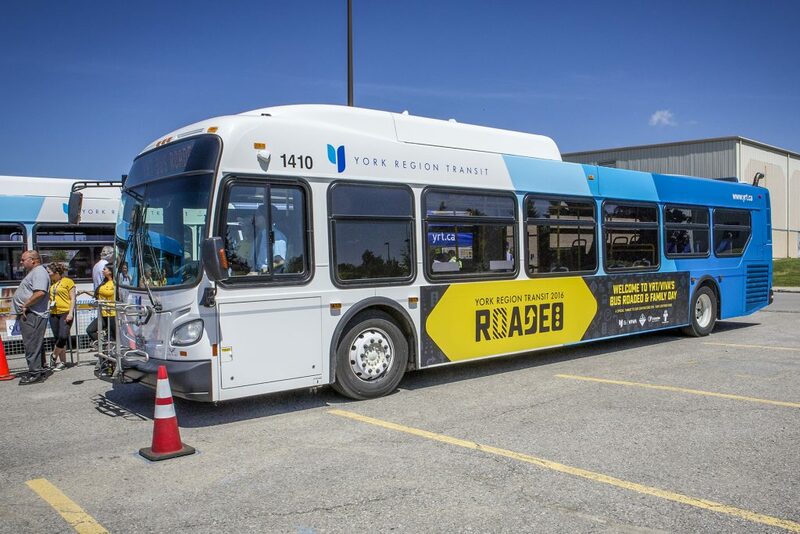 Currently, in our contract with YRT, the Region is responsible for the scheduling, routing and timing of transit services throughout the region we serve. Miller Transit is responsible for operating the system according to the Region’s criteria. The Miller Transit team has extensive experience in all aspects of the work necessary to provide high-quality, high-value transit. At Miller Transit, our number one priority is the safety and satisfaction of our riders – whether the riders are students traveling to and from classes; workers commuting to and from their jobs; seniors traveling to and from important medical appointments; or young parents with children on a shopping trip. Miller Transit is committed to ensuring, on behalf of its clients, that the communities served have access to the safe, reliable, cost-effective public transit services that are so important to the economy and to our customers’ quality of life. With over more than three decades of transit experience, Miller Transit Limited has learned that comprehensive employee training programs not only improve the transit system’s overall performance but also makes an invaluable contribution to employee competence and morale. 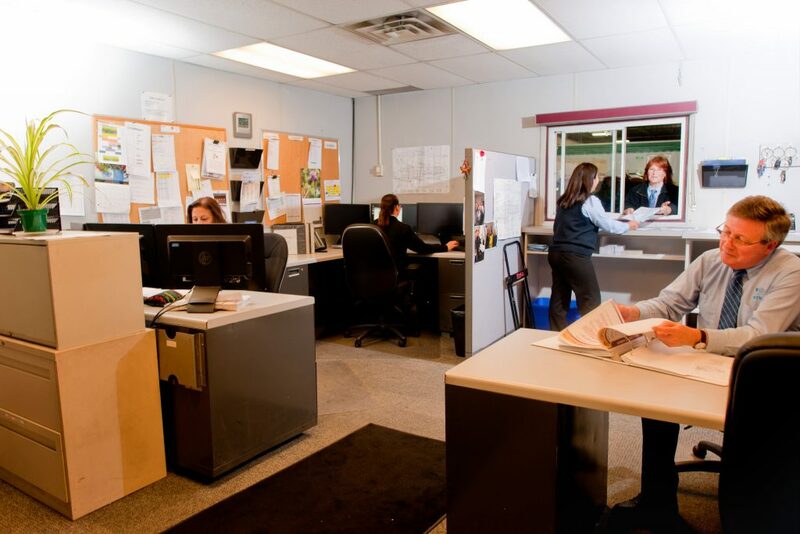 Our dedicated training professionals have developed extensive programs to complement the other programs we use that are available through the Canadian Urban Transit Association (CUTA), such as the Ambassador Training Program. Frequent exposure to such training and development courses enhances the professionalism of the system’s operators and mechanics, and this in turn leads to greater confidence and satisfaction with the general public throughout the system. We believe that our insistence on well trained, fairly and equitably treated personnel, and the emphasis we place on safety and service, is the foundation on which this ranking rests.